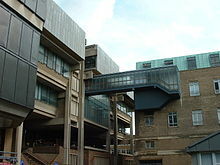 General information about Cambridge University Library can be found on Wikipedia. 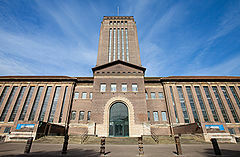 The location was chosen in 1921 and in 1923 Giles Gilbert Scott was appointed architect. 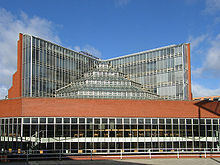 The design was published in 1929 and built 1931-4.